 If you want to make the most of your time in London, join me for an expert guided tour! 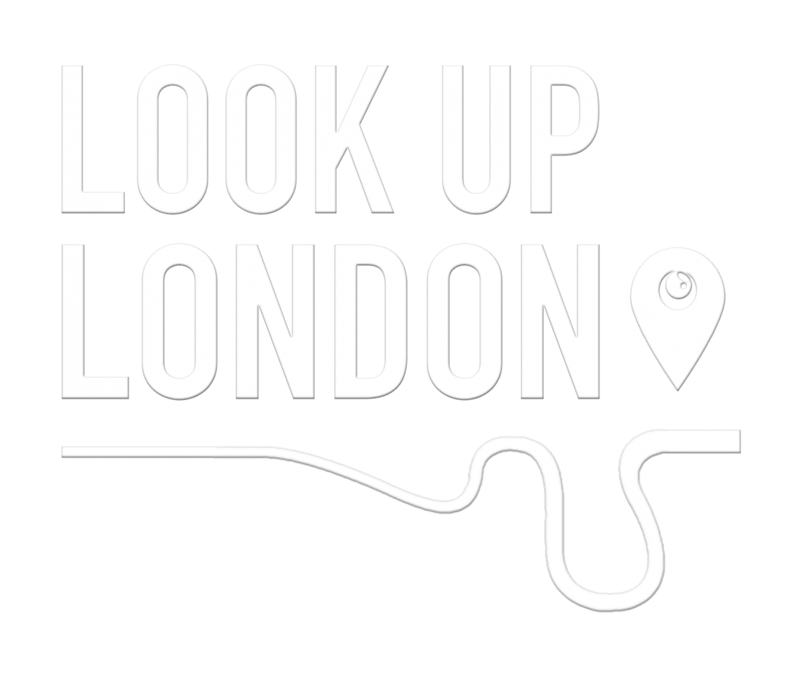 As a qualified Blue Badge Guide I can offer you exclusive guided tours of Westminster Abbey, St Paul’s Cathedral and the Tower of London as well as fun and informative tours at London top attractions. These tours can be included in a day itinerary, or booked individually. Browse the list below to find out more and get in touch for any advice or questions answered. 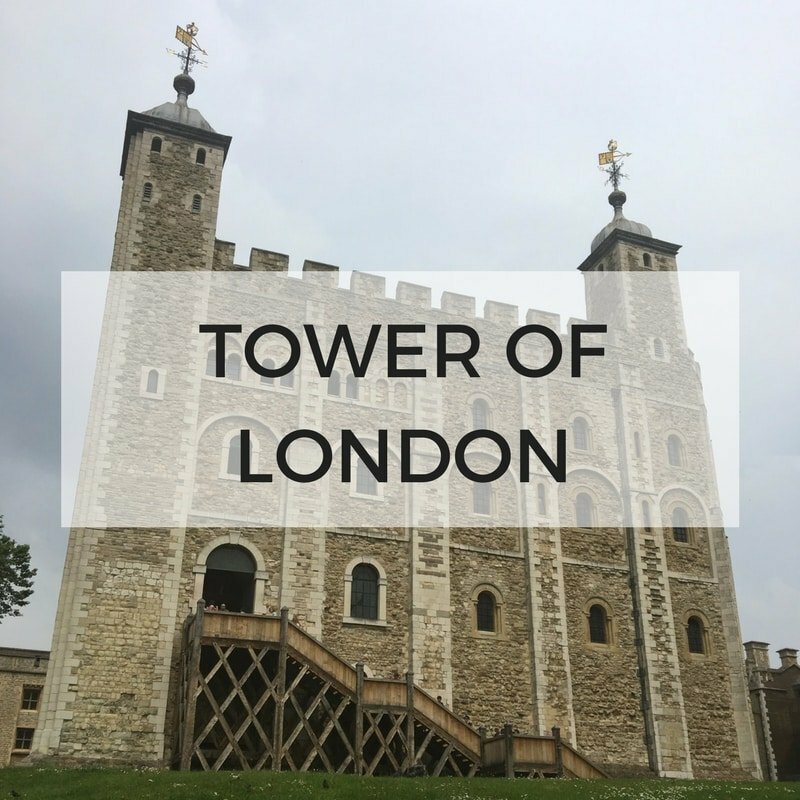 With over 1,000 years of history the Tower of London has been a prison, palace and fortress. Full of stories of Kings and Queens, murder and mayhem this is great for families. Tours last between 1-3 hours. 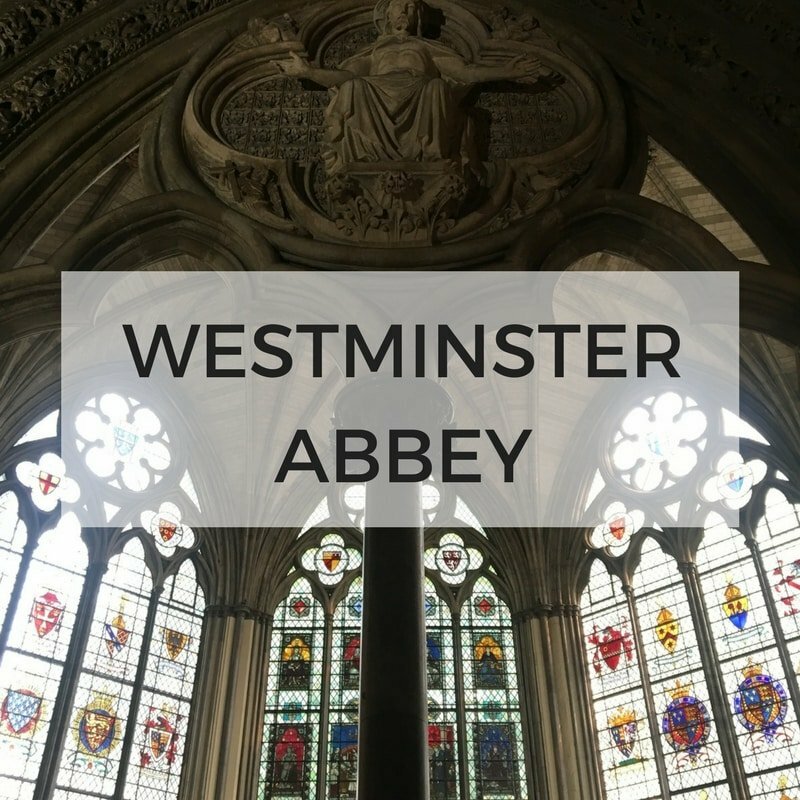 London’s royal church, the abbey lets you walk through history amidst stunning Gothic architecture. Meet Kings and Queen as well as famous scientists, actors, politicians – and of course – Poet’s Corner! Perfect for couples and small groups. Tours last between 1-3 hours. 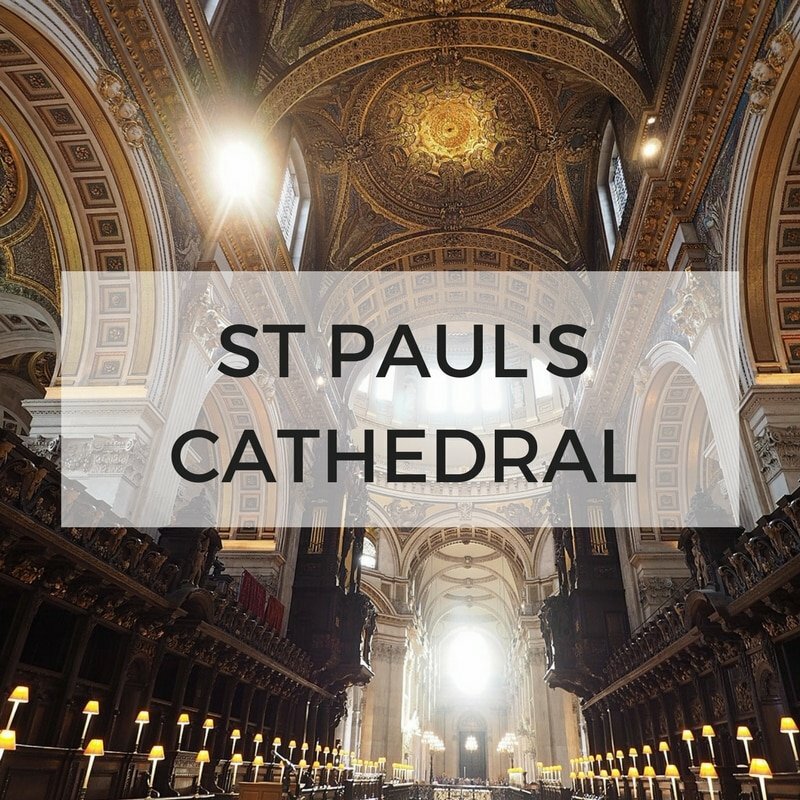 Sir Christopher Wren’s baroque masterpiece, St Paul’s is London’s Cathedral. It’s where we bury our military heroes and you can conquer the iconic dome! If you don’t mind steps you’re rewarded with superb views of London. Tours last 1-3 hours. 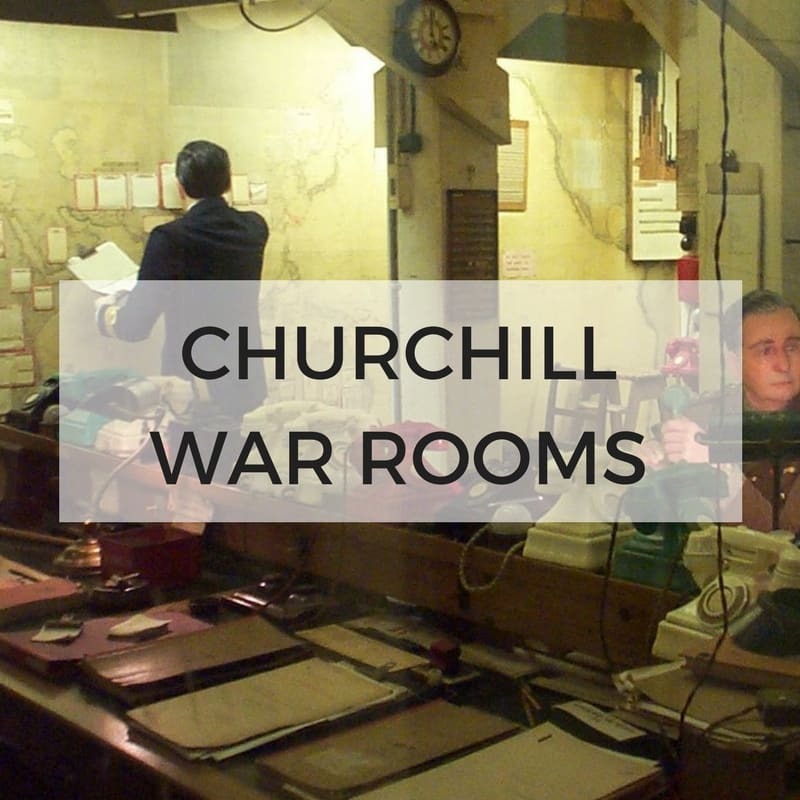 Discover the secret underground bunker from which Winston Churchill directed WWII. Kept as if nothing has changed, walk through the cramped offices where people worked, ate and slept as the bombs fell on London in the 1940s. Tours last 1-2 hours. Experience the royal family home of Queen Victoria and, more recently, Kate and William. 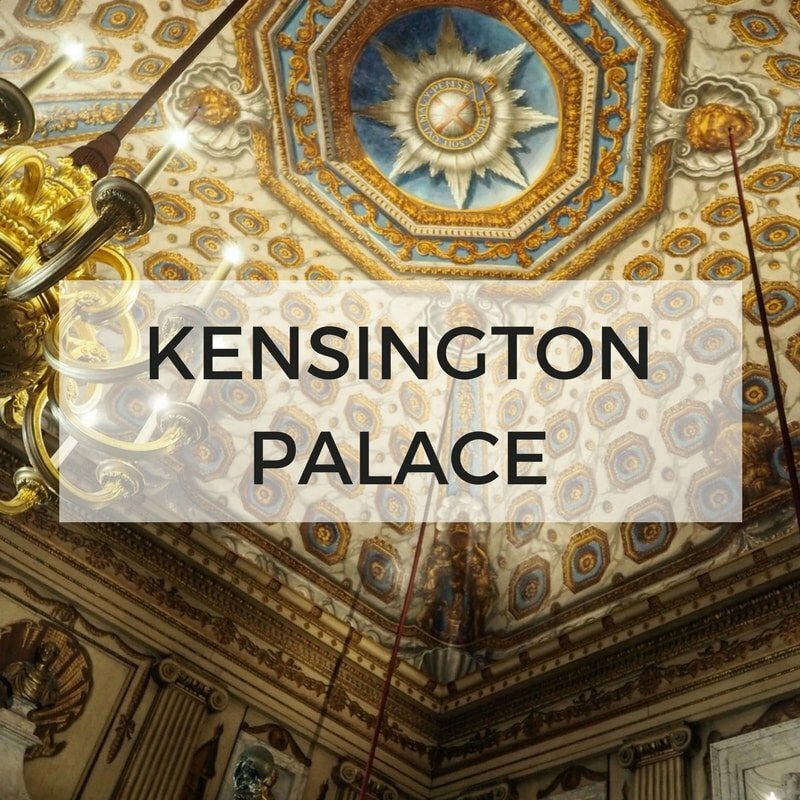 Expect stunning interiors and lots of royal history. They also have an updated selection of temporary exhibits relating to the inside life of the Royal family. Tours last 1-2 hours. 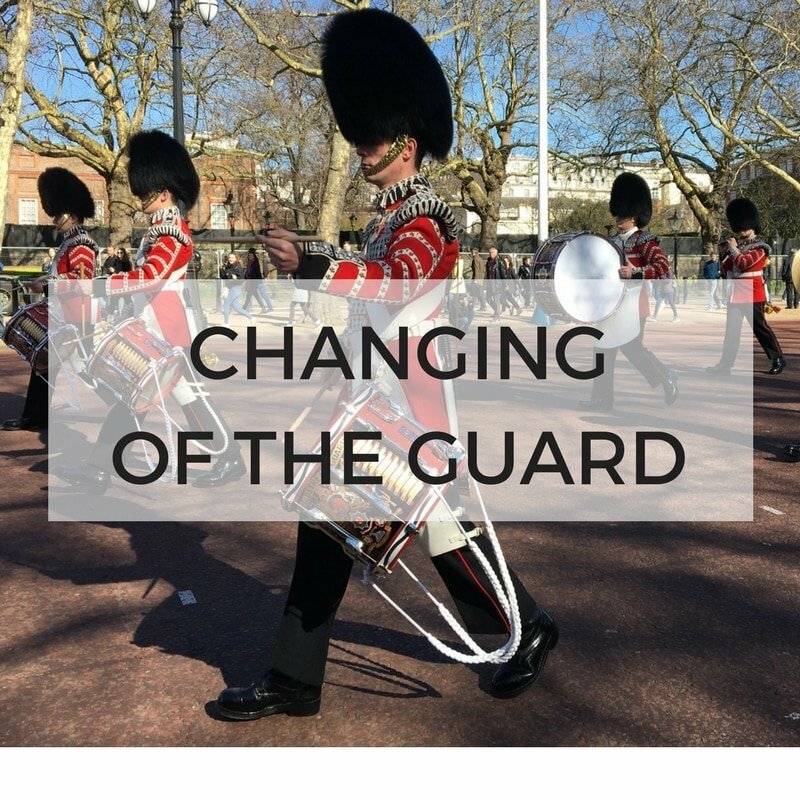 London is famous for its pomp and ceremony and each morning you can witness the changing of the guard. The 500-year-old tradition happens on Whitehall and outside Buckingham Palace. Tours last 1-1.5 hours. Feel inspired by some of these choices? Or have something else entirely in mind? Get in touch below and I will respond within 24 hours.